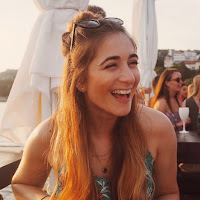 Dating diaries: Are we all looking for Luke Danes? Luke wears the same shirt, day in, day out. And he never got the memo that wearing a baseball cap back to front stopped being cool at some point between 2001 and 2007. Or even if he did, he ignored it. Because he's okay with who he is, and his identity. He accepts it. 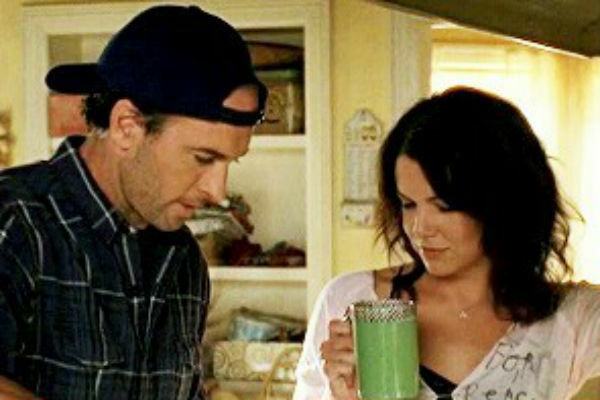 His love for Lorelai is constant and unwavering. Even when he hates her, he loves her. He lives and works for his diner. He will live his whole life in Stars Hollow. He's satisfied with his lot. He speaks his mind. He's considerate. He cares deeply about his (surprise) child. He cares deeply for Rory, his honorary child. He took Jess in, no questions asked. He's passionate, but grounded. He isn't materialistic, but will humour your consumerism. He's desperate to be liked by parents. He can cook. He's humble. He's stable. He's there, in the background. The underdog. You know they're meant to be together but Luke isn't as romantic as Max, as flashy as Jason, as charming as Christopher. But when all 7 series are over, and they're engaged (again), it's like all is right in the world. And when you find yourself in a ramen bar with friends, trying to work out the kinks and tangles of your love life, it's him you all find yourself describing. He's the dream, but never the one you're looking for. We tell ourselves we want the romance, the over-the-top gestures, the charm. But romance can wilt, flashy gets old and charm seems superficial. You want the quietly confident, consistent, stable guy. Give or take the baseball cap.